Over the years, the best-selling Commissario Guido Brunetti series has conquered the hearts of mystery lovers all over the world. Brunetti is both a perceptive investigator and a principled family man, and through him, Leon has explored Venice in all its aspects: its history, beauty, food, and social life, but also its crime and corruption. In The Golden Egg, as the first leaves of autumn begin to fall, Vice Questore Patta asks Brunetti to look into a minor violation committed by the mayor’s future daughter-in-law. Brunetti has no interest in helping his boss amass political favors, but he has little choice but to comply. Then Brunetti’s wife, Paola, comes to him with a request of her own. The mentally handicapped man who worked at their dry cleaners has just died of a sleeping pill overdose, and Paola loathes the idea that he lived and died without anyone noticing him, or helping him. To please his wife, Brunetti investigates the death, and is surprised to find nothing on the man: no birth certificate, no passport, no driver’s license, no credit cards. As far as the Italian government is concerned, he never existed. And yet, there is the body. As secrets unravel, Brunetti suspects an aristocratic family might be somehow connected to the death. But why would anyone want this sweet, simple-minded man dead? The story was as good as any Donna Leon has written about our favorite Venetian detective. But why, why, why did Audible select someone with a pretentious British accent for this book when it cried out for an Italian one. Only the names are said in an Italian style but are so exaggerated that the names sound like a sarcastic joke. I have read every book in this series but never listened to one before. I am going back to the written version for so long as this narrator -- who no doubt would be fine for other novels, say Jane Austen -- is reading them. It really detracted from my enjoyment of the story. I didn't fully appreciate how much I have come to equate David Collaci with Brunetti until listening to the new narrator for this addition to the series. It just didn't seem "right." The story is interesting, includes some fun twists, and the various musings are as enjoyable as ever. 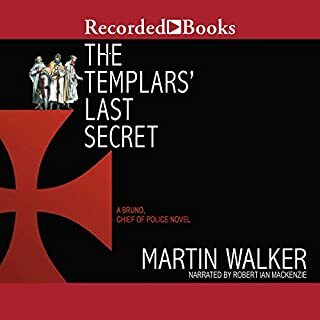 I love the Guido Brunetti series, but this story takes way to long to get to the point and it is not as multi faceted as the others in the long chain of Brunetti books. Would you ever listen to anything by Donna Leon again? Yes. I have read about 5 of the 20 or 30 something books in this series. I hope this one is the only one I'm disappointed in. Would you be willing to try another one of David Rintoul’s performances? No, not if it is set in Italy and the main characters are Italian. While he does a great job with pronouncing the Italian words, I would prefer someone who is a native Italian to read these books. This story line took to long to spark anything. I like the premiss but there was too much in the middle. It just meandered about nothing. What did you like best about The Golden Egg? What did you like least? Would you be willing to try another book from Donna Leon? Why or why not? I have read all of her novels and I have to say they have been decling in interest over the past several ones. What aspect of David Rintoul’s performance would you have changed? Do you think The Golden Egg needs a follow-up book? Why or why not? After enjoying all of the previous novels the last few have been kind of disappointing but not a throw away. Just nt the page turner you would like. A Bad Choice for Narrator! 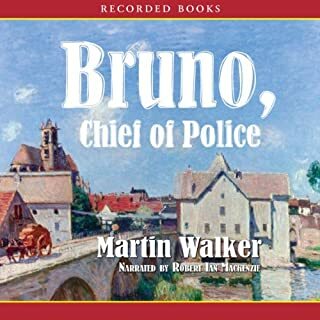 Guido Brunnetti is a great character and after so many books in the series, the switch in narrator was an unwelcome surprise. I couldn't even get through the book--and that's never happened with one of Leon's books before. If you’ve listened to books by Donna Leon before, how does this one compare? His pompous British accent is a major flaw. What disappointed you about The Golden Egg? 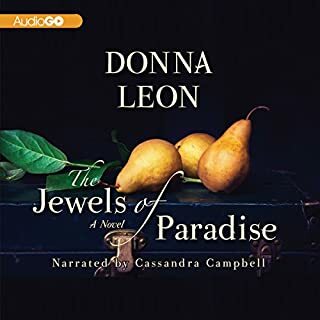 I have read some but listened to all available audio books in this wonderful series, all narrated by David Colaci, who is wonderful and he is Brunetti. I cannot believe that on the last, for now at least, book of the series, the narrator has changed. I have tried to give him a chance through chapter 8, but cannot bear to listen to him. 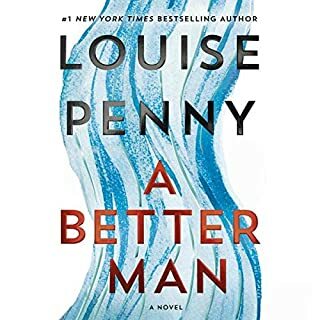 Besides the British accent, the book sounds as if I have the timing set to 2x; plus he has no intonation for the different characters and is simply reading the book as fast at he can. I will get the written version on my Kindle and at least I can imagine the wonderful Italian accents and distinctive voices I have loved and become accustomed to. See above, VERY disappointed in the performance! Do not recommend this to a new reader because they will not get the full experience of the series, and do not recommend to readers who are completing the series. Get the printed verison. Who would you have cast as narrator instead of David Rintoul? What character would you cut from The Golden Egg? I have not completed the book; need to return this one a buy the printed version. 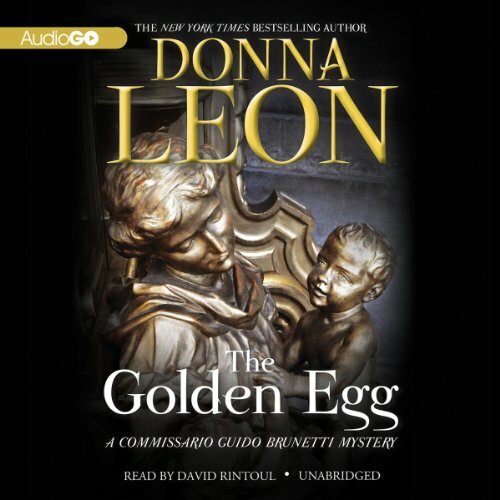 Where does The Golden Egg rank among all the audiobooks you’ve listened to so far? 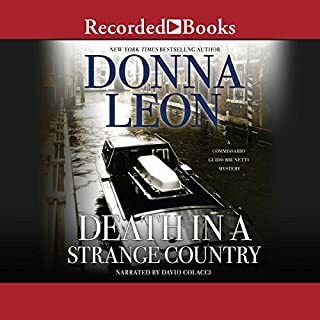 In comparison to other Donna Leon audiobooks the narration in this edition falls flat. It takes the joy out of the book. What didn’t you like about David Rintoul’s performance? I love when a book (or book series) is set in autumn because autumn is my favorite season. I thought this was fun to get at this time of year. I think this was a really good mystery to listen to. In the beginning I sorely missed the voice of David Colacci, who has brought to life all the vividly etched characters in all the other recorded books in this series. David Rintoul has a magnificent voice, but I found his manner of reading much better suited to non-fiction. 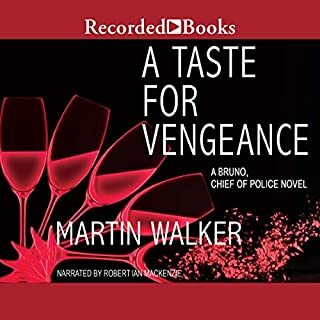 He failed to discriminate the voices of Donna Leon's characters as they engaged in dialogue with one another, so it took a while to adjust my listening mode. The tale is unusually long and winding. Commissario Guido Brunetti's investigation of the suicide of a deaf and retarded man seems pointless and leading to one blank wall after another, until the threads come together in one absolutely chilling conclusion. Seldom has Leon been able to generate within me a set of physical sensations, which I am inclined to believe she herself might have felt at the germination of her idea. Like all the characters in this story, who closed the door on Brunetti's curiosity, do I wish not to have known the truth? The book left me staring into the abyss of human ignorance and blind greed. Listening to this clipped British accent loses all the flavor and intonation of the book. I couldn’t even get through the second chapter. Why would you do this? I’d like a refund.